Atrump Machinery, Inc., incorporated in 1989. We provide the CNC and conventional machine tool industry with a complete line of Milling Machines (Knee & Bed); Precision Lathes; Universal and MONASET Tools and Cutter Grinders; CNC Mills (Knee, Bed and Machining Centers) and CNC Lathes. 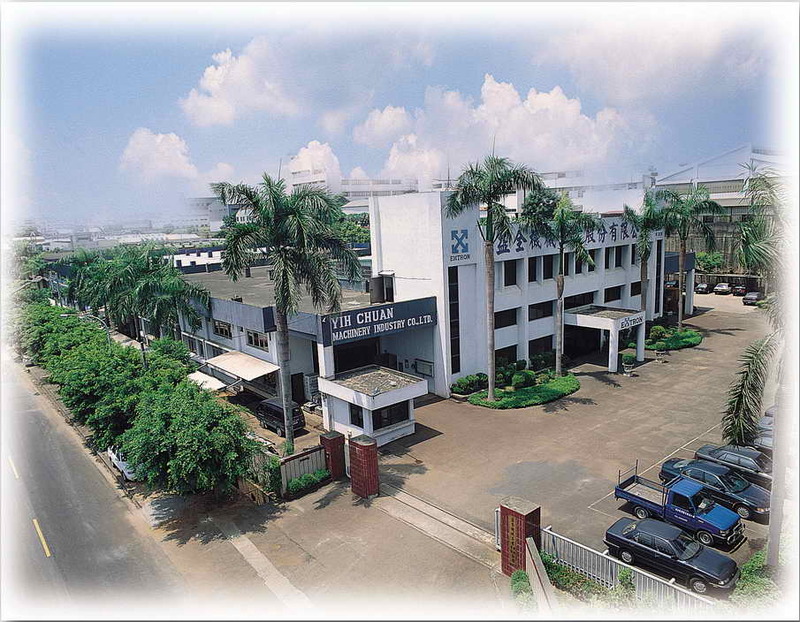 Atrump is the U.S. distributor for EXTRON -- one of the top manufacturers of both CNC and manual bench lathes, precision engine lathes, knee mills and bed-type mills in Taiwan. Extron has been in business for over 35 years and sells approximately 20,000 machines worldwide. Copyright © Atrump Machinery, Inc All rights reserved.